Start taking classes at Fox Valley Fitness and other studios! The priority of Fox Valley Fitness is to provide educational and social programming that addresses the health and fitness needs of members and participants. Their team of certified professionals share a passion for encouraging and equipping others to choose balanced, healthy lifestyles. 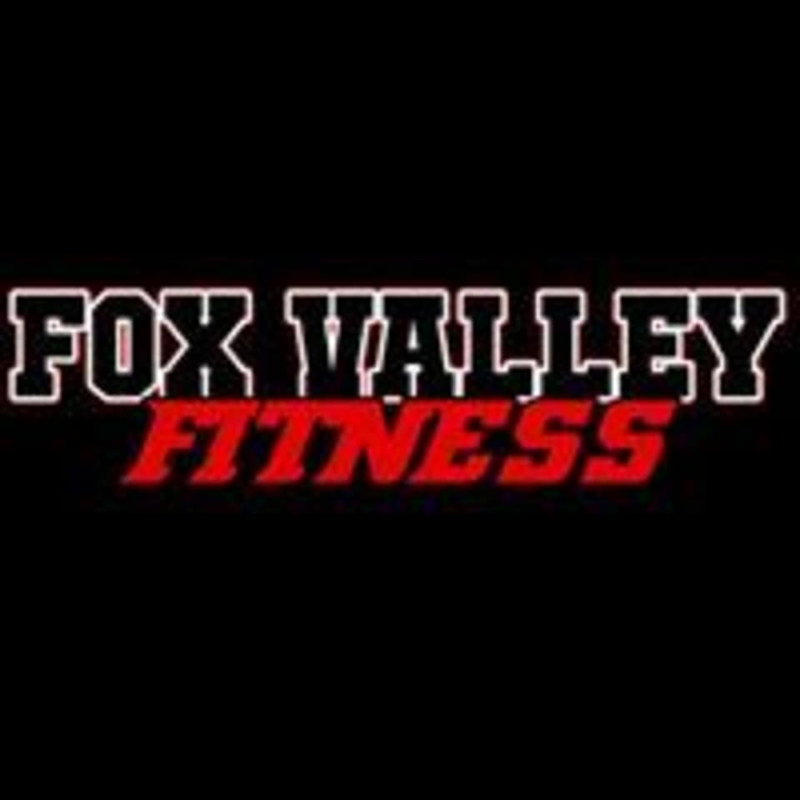 Fox Valley Fitness is located at 1996 S Kirk Rd. in Geneva, Illinois.